As you might already know, Attify has come up with a brand new and unique course – targeted around Internet of Things Security . Our new training class “Offensive IoT Exploitation” is receiving some really well feedback from the attendees. Coming up with a new training course is really tough – it takes months/years of research put in to create a specific module. And that is what makes it amazing. Brucon – one of the conferences where Attify team was for the 2nd consecutive year delivering a training – this time on IoT Exploitation (previous year it was Advanced Android and iOS Hands-on Exploitation). We added a couple new modules to the course this time targeted around Exploitation specifically, and bypassing various protections on the device. And as always, the attendees got to hack some nice smart devices using advanced manual techniques and automated approaches. 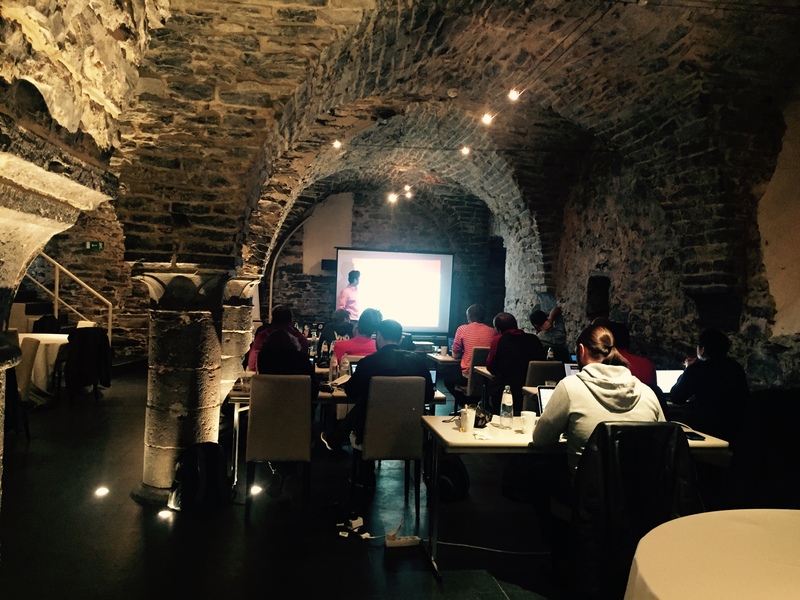 Also, Brucon was kind enough to provide us with an amazing training location. Picture below. At the end, thanks everyone for coming. Glad you enjoyed the course.